Distances between towns stretch out in Western Australia, and time seems to slow down, much more than in other parts of the country. Sparsely populated, the region mostly flies under the radar, overshadowed by the attention-grabbing southeast. But, as our specialists will tell you, there’s much to experience here. You can stop in offbeat towns with raffish convict backstories, such as Fremantle or Albany. There are the karri-forested winelands of the Margaret River region, and the rock formations of Kalbarri National Park. 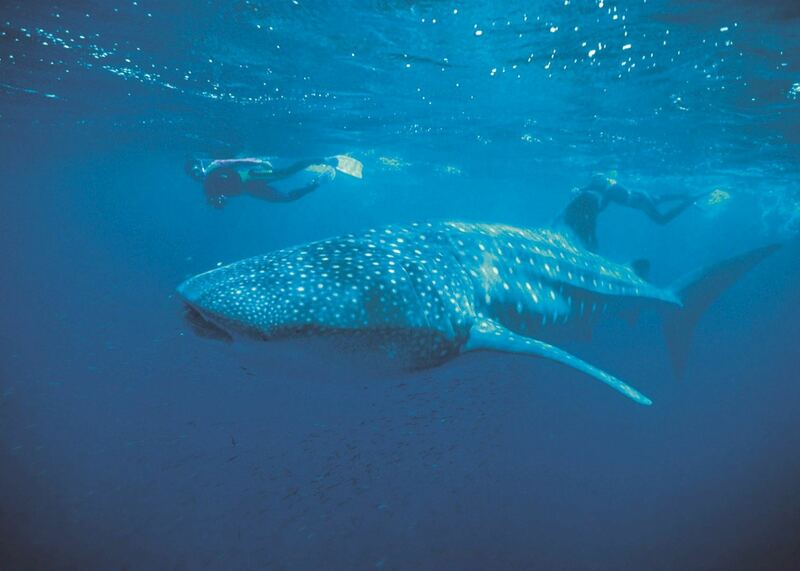 And, some of the area’s greatest treasures lie underwater: Ningaloo Marine Park is home to a healthy fringing reef that witnesses annual whale shark migrations. 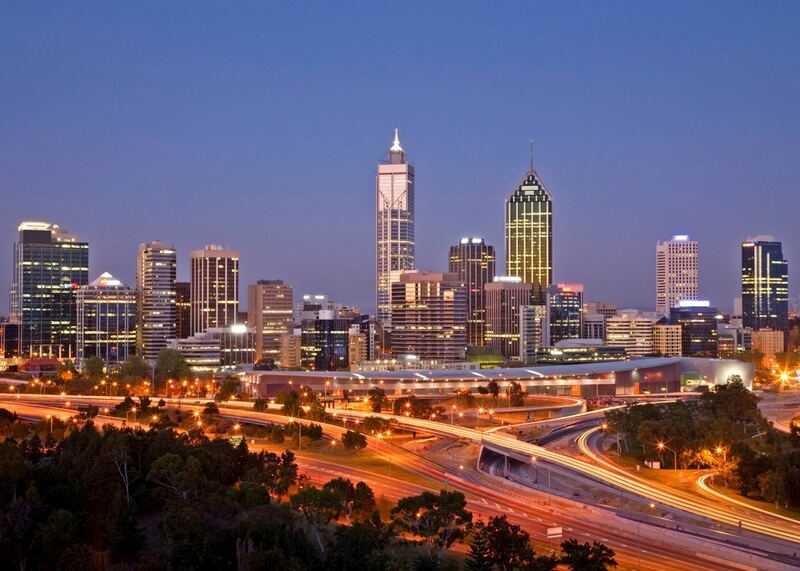 Our specialists know Western Australia’s sights extremely well and can plan you a comprehensive tailor-made trip starting from the main gateway, the gleaming city of Perth. They’ll offer their recommendations for how to spend your time in and around the state capital (including its best beaches), but they’ll also encourage you to go off-piste. 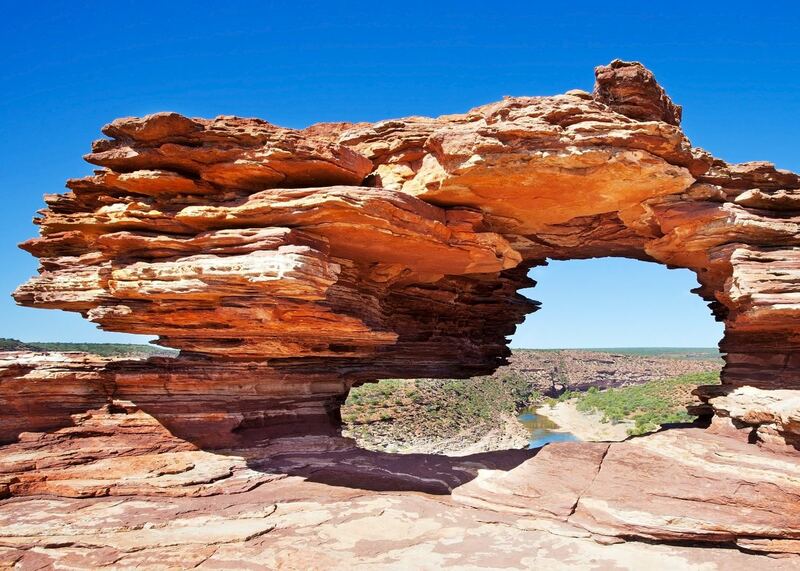 You could pound the trails in national parks reminiscent of the Outback, such as Cape Range (a peninsula hewn with caves, canyons and gorges). 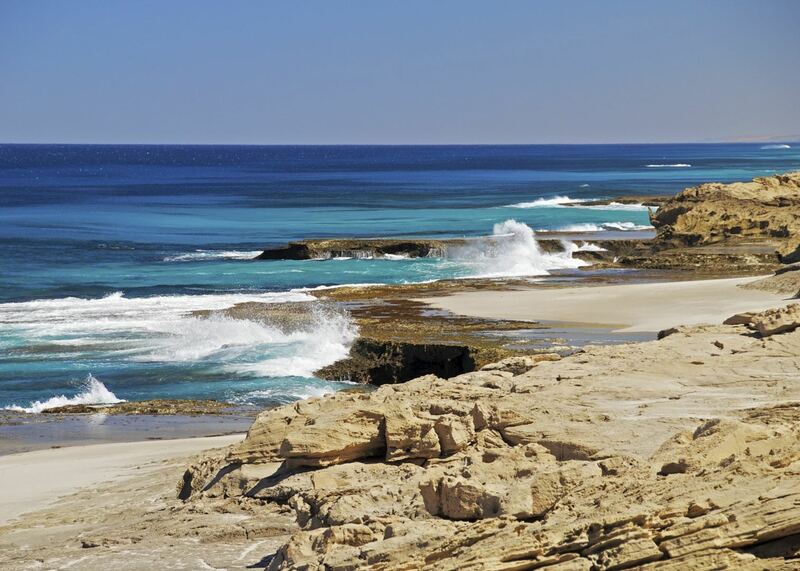 Drive through the desert of the Heartlands, with its curious limestone pillars, or wind down completely in distinctly uncommercial Shark Bay. Featuring heavily on our experiences of visiting Western Australia, these selected places are destinations that also prove consistently popular with our travelers. Our specialists can help you choose how to include them in your wider trip, based on your preferences. 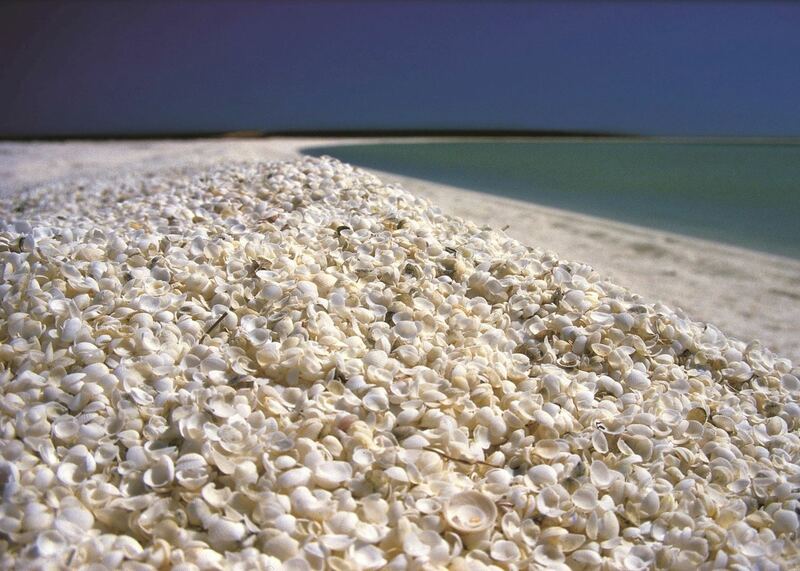 Our itineraries will give you suggestions for what is possible when you travel in Western Australia, and they showcase routes we know work particularly well. Treat them as inspiration, because your trip will be created uniquely by one of our specialists. 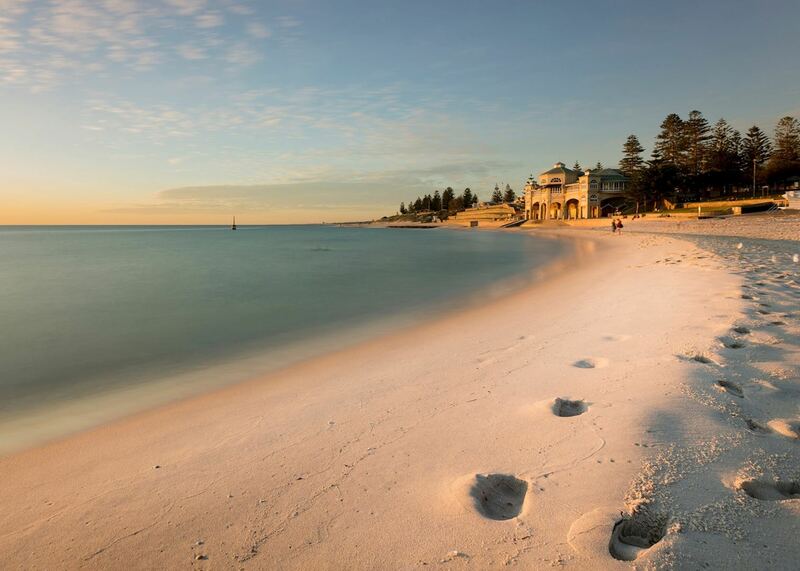 We’ve selected a range of accommodation options for when you visit Western Australia. Our choices usually come recommended for their character, facilities and service or location. Our specialists always aim to suggest properties that match your preferences. Set in a grand, Victorian-era building, COMO The Treasury is sleek and contemporary inside with chic, designer interiors. With spacious rooms, a choice of dining options, a large indoor pool and highly regarded spa, it’s an extremely comfortable base. With well-equipped studios and apartments in a lively and attractive suburb, The Sebel East Perth offer a comfortable base for exploring the city. Its riverfront location, large pool, and gym make it an appealing home from home. Beach House at Bayside is a charming guesthouse that combines a fresh and colorful Tuscan villa style with a beautiful location, and is just a short walk from the beach. Berkeley River is a coastal resort offering the ultimate in isolation and luxury. In addition to its spacious suites a whole host of activities from boat cruises to gorge exploration and sea turtle spotting are included as part of your stay. Bell George Wilderness Camp sits on the shady banks on Saddler Creek and enjoys spectacular views of the King Leopold Escarpment, which is particularly stunning at sunrise and sunset. Covering over 3.5 million acres, Home Valley Station is much more than just accommodation, with its surrounding landscapes including towering gorges, waterholes, rivers and untouched beaches.